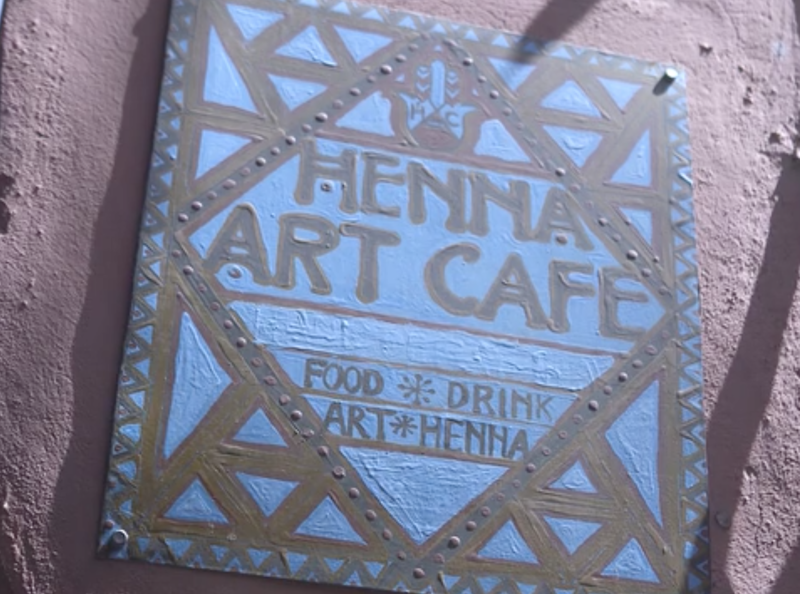 In the summer of 2017, a team of students came to Henna Art Cafe for a month to film a documentary about the cafe and El Fenn Maroc. While watching, you are able to see this cafe through the eyes of one of our wonderful henna artists, Nadia. The documentary shows the atmosphere of the cafe, the products, our henna art, and the collaboration with our non-profit, El Fenn Maroc, which promotes cross-cultural experiences through arts programs in the surrounding communities of Marrakech. If you would like to watch the documentary, please click here!